We, at Armstrong Moving and Storage are committed to customer satisfaction, efficiency, trustworthiness, and providing you with high-quality moving services. To ensure your satisfaction, we always ask you before doing anything previously unauthorized, and we are constantly working to ensure that your needs are met. Whether you wish to move locally, nationally, or internationally, we are willing to help you with all your moving needs! 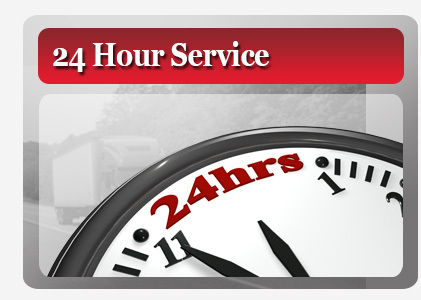 We offer various moving services to residents of Connecticut, whether it be help with emovement, the provision of equipment, storage, moving tips, etc. Because international, long-distance, and even local moves can be a tiring job to plan out, Armstrong Moving and Storage is here to provide you with the aid you need. Our team of experts will work hard to help you plan out your move, as well as execute it smoothly and properly. Here is a list of locations we serve to. Take note that this list is only a list of the locations we are able to move you from and that the number of cities we can move you to is not limited to this list alone.